2018-2019(16-Month) Calendars on sale now for $10.00/each Order Yours Today! 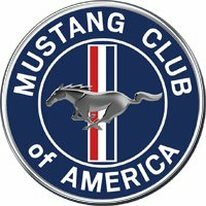 We are an organization dedicated to the preservation and enjoyment of the Mustang automobile and the fellowship that goes hand in hand. 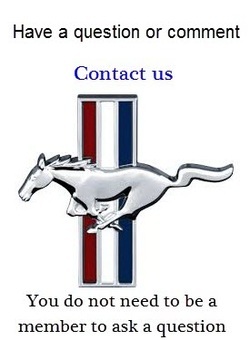 Attend a meeting to learn more about us.